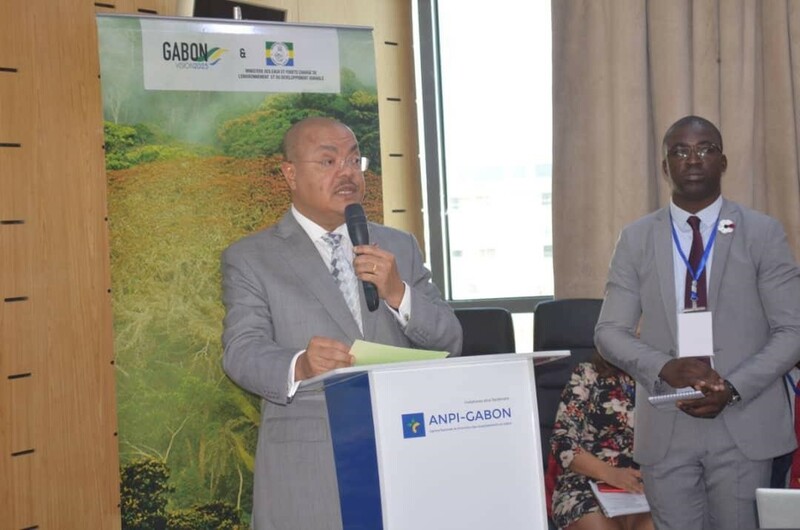 Organized by the Ministry of Water and Forests, in charge of the Environment and Sustainable Development through the Agency for the Execution of Activities of the Wood Forest Sector (AEAFFB) and the Coordination Office of the Strategic Plan Gabon Emergent (BCPSGE), the Forum on the generalization of the certification of activities of the forest-wood sector in Gabon ended on November 23, 2018. 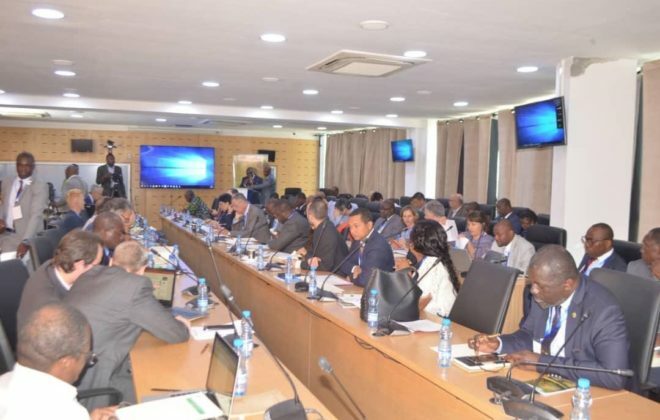 This meeting was chaired by the Minister of Water and Forests, in charge of Environment and Sustainable Development, Jacques Denis TSANGA and experienced the participation of stakeholders in the forest-wood sector. 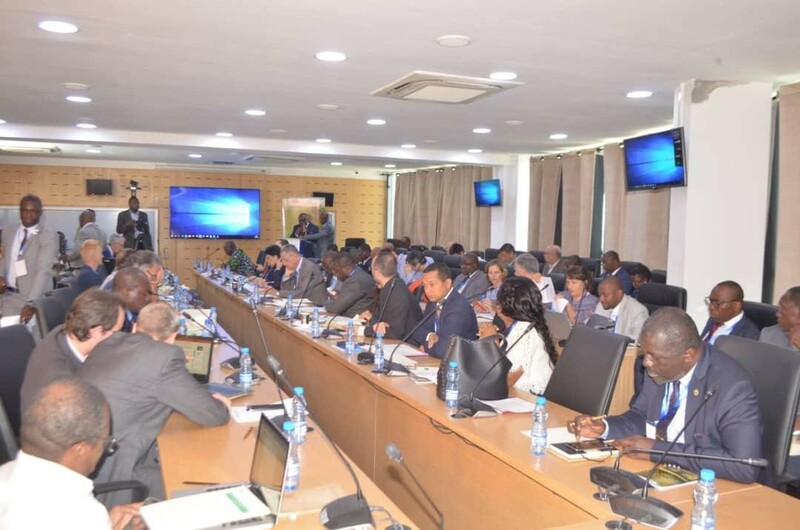 The fruitful discussions that resulted from these presentations resulted in concrete proposals for the implementation of an action plan to prepare the way towards the generalization of the certification of activities in the forest-wood sector in Gabon. 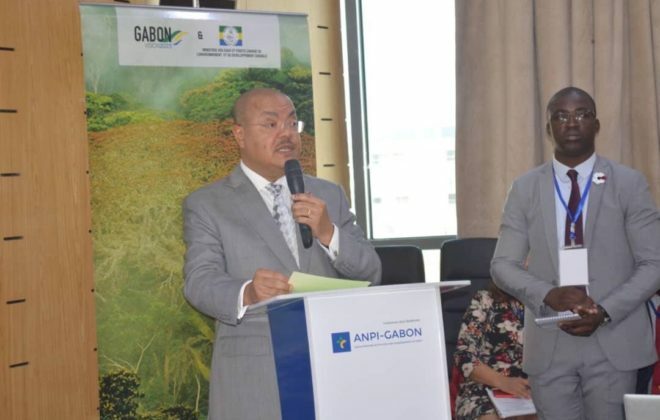 “This action plan must be enriched, planned, evaluated, before being applied,” said Jacques Denis TSANGA. 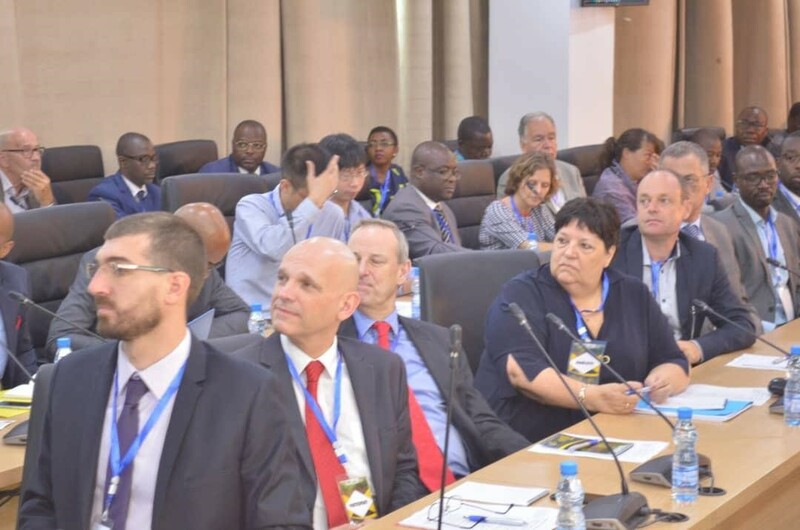 Technical and financial support programs must be defined in order to support companies towards forest certification.